A very limited number of jobs are available to people from rural Roma communities. As an ethnic minority, they face high levels of discrimination and prejudice that limits their access to further education and employment. With the accelerated disappearance of the traditional Roma artisanship, they also risk losing a piece of their cultural heritage and traditions. Mesteshukar ButiQ (MBQ) is a network of social economy enterprises and small workshops. 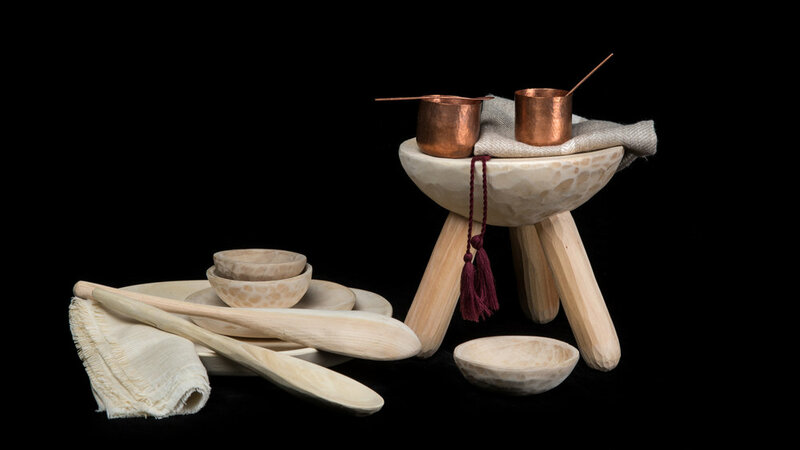 The product designers from the MBQ network develop new products, grouped into premium lifestyle collections, relying on traditional production techniques and influences of Roma culture. The products are sold in the MBQ shop in Bucharest. Mesteshukar ButiQ (MBQ) joined the NESsT portfolio in 2017. In its first year, NESsT has invested financial capital, as well as tailored business development support in the company. NESsT's key support has focused on helping MBQ to refine its business model and develop a solid financial model. The NESsT portfolio team has also supported MBQ in building and implementing a sales plan and accessing new distribution channels, as well as provided mentorship to help MBQ develop business metrics and the necessary operational and strategic support to meet its annual performance goals and plan. NESsT's initial financial investment was used by MBQ to invest in infrastructure to develop an additional production line for a new client.